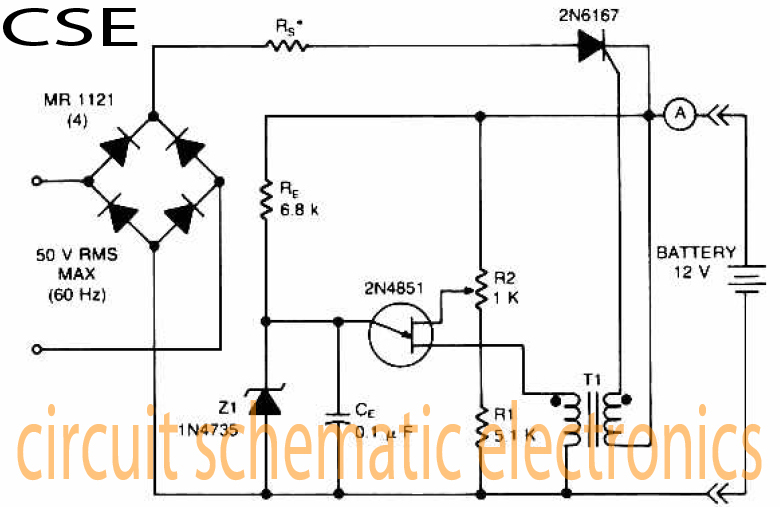 Indeed the accu charger circuit , the voltage required must be in accordance with voltage batteries , such accu 12 volts the the output voltage should not be above 12 volts and 12 volts should not be too down. If it does not comply with the required voltage , it will make the batteries or accu quickly broken. 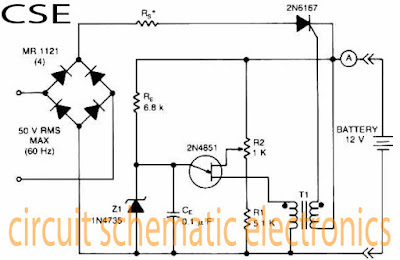 But not to worry to find the right voltage to charge to accu, the voltage control circuit is equipped to facilitate in determining the voltage.